Edinho will be joining the Shillong-based club on a short-term loan beginning February 16, 2013. 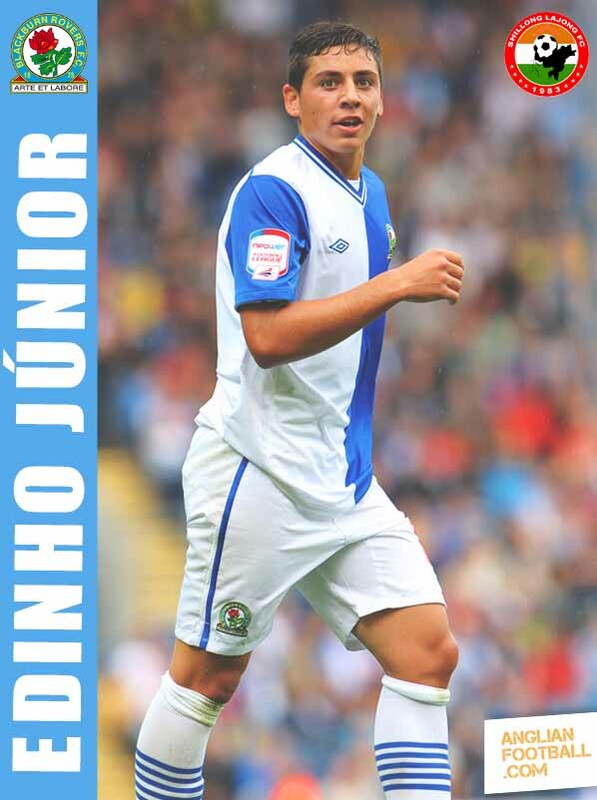 He is a Portuguese national of Brazilian origin who moved to Blackburn Rovers from Olhanense. The 18 year old plays centre-forward and is the son of a former Brazilian international footballer, Edon do Amaral Neto.